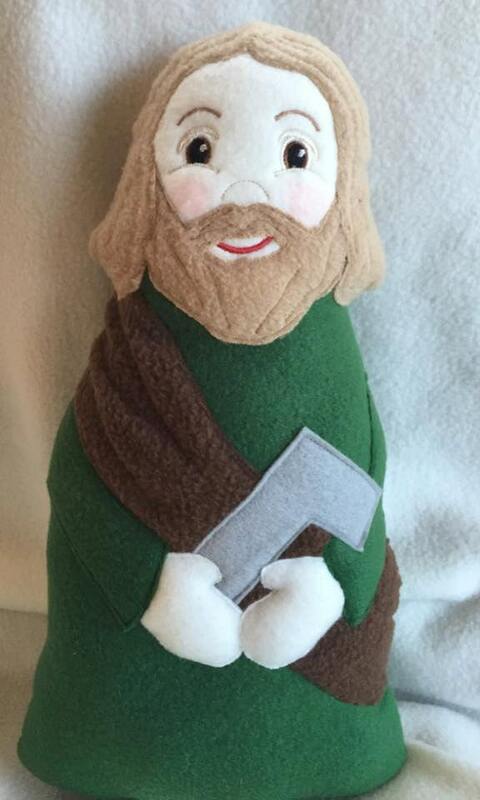 St. Joseph the Worker Handmade Soft Saint Dolls. Soft & Perfect for little ones to Snuggle with. 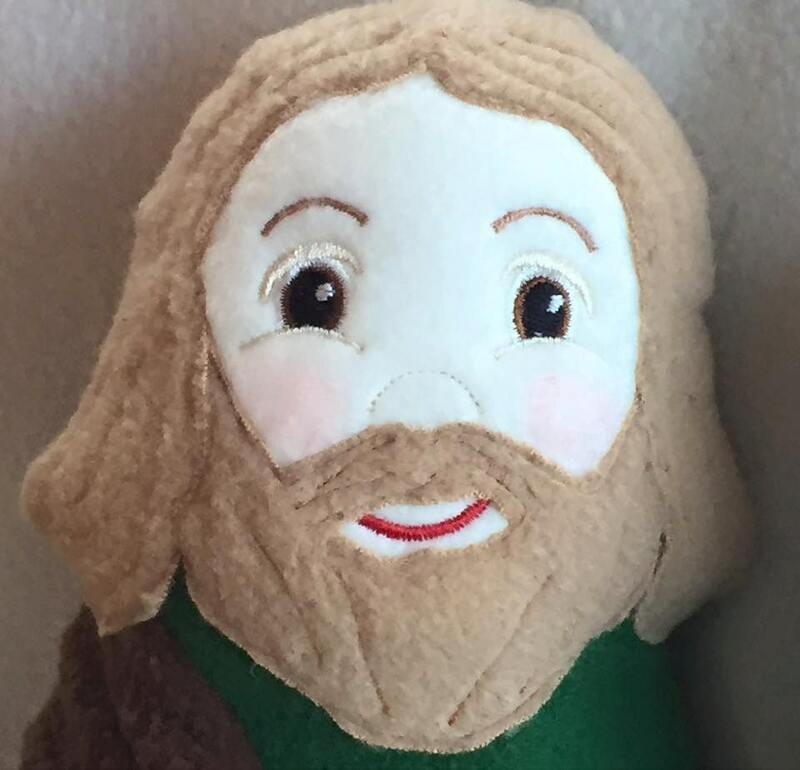 Saint Joseph the Foster Father of Jesus is Patron of Fathers and Workers. 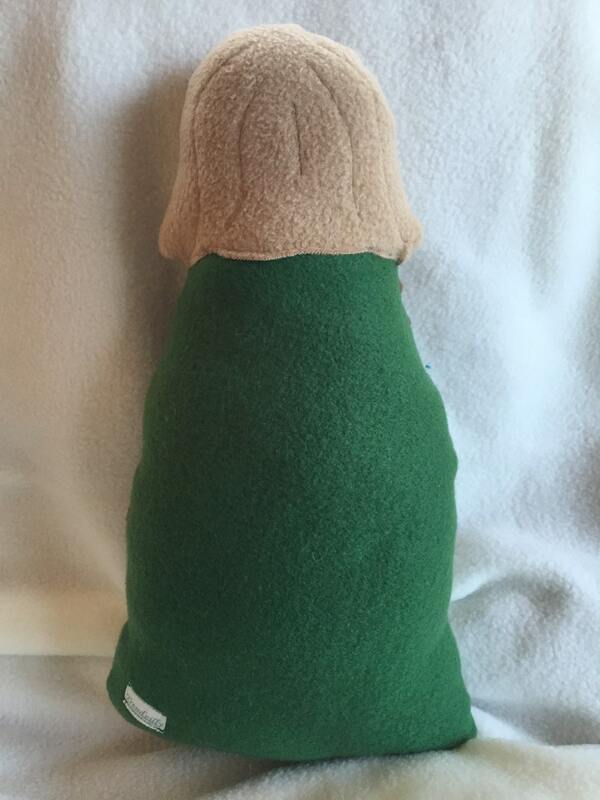 Each is approximately 14" tall made with soft fleece, making it perfect for your little ones to cuddle up with. 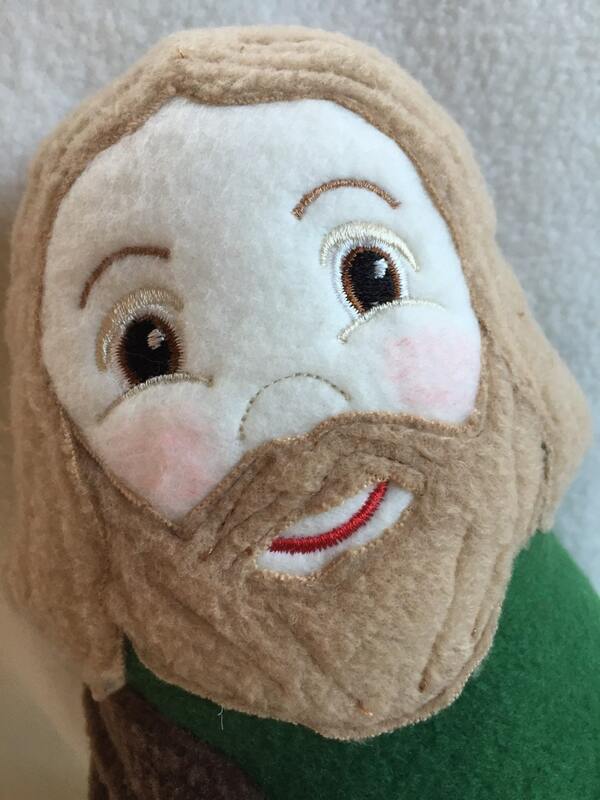 Embroidered with a sweet friendly face your child will love. 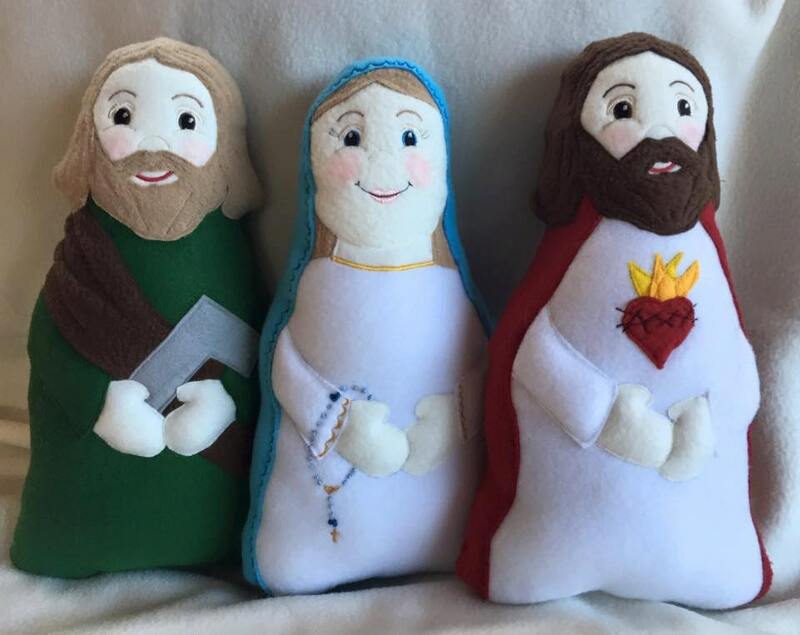 What better way to help little ones learn about the saints.